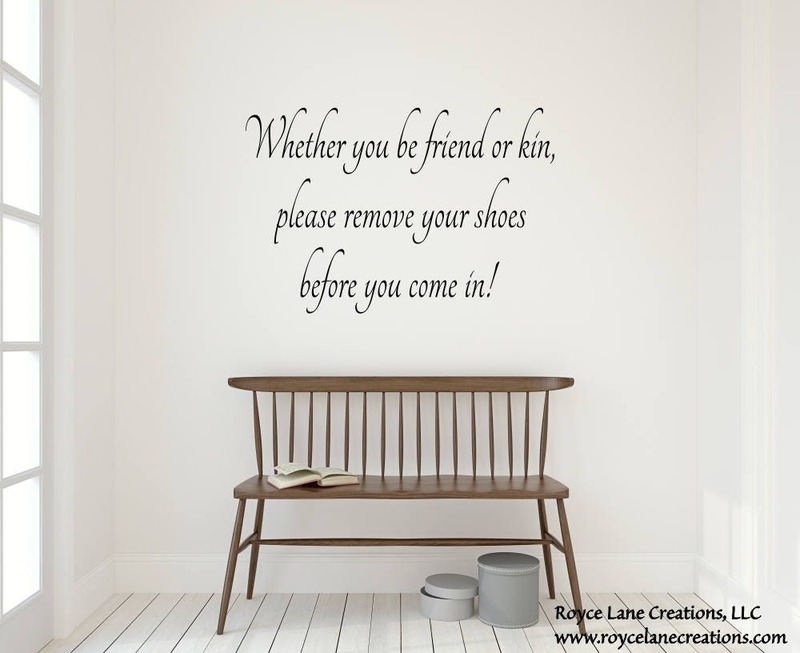 Whether you be friend or kin, please remove your shoes before you come in! This whimsical decal will remind all who enter your home to take their shoes off. Vinyl wall decals look like they have been painted on the wall. They are easy to apply to walls and come off in a snap! They will leave no residue behind. You can put them on almost any surface. 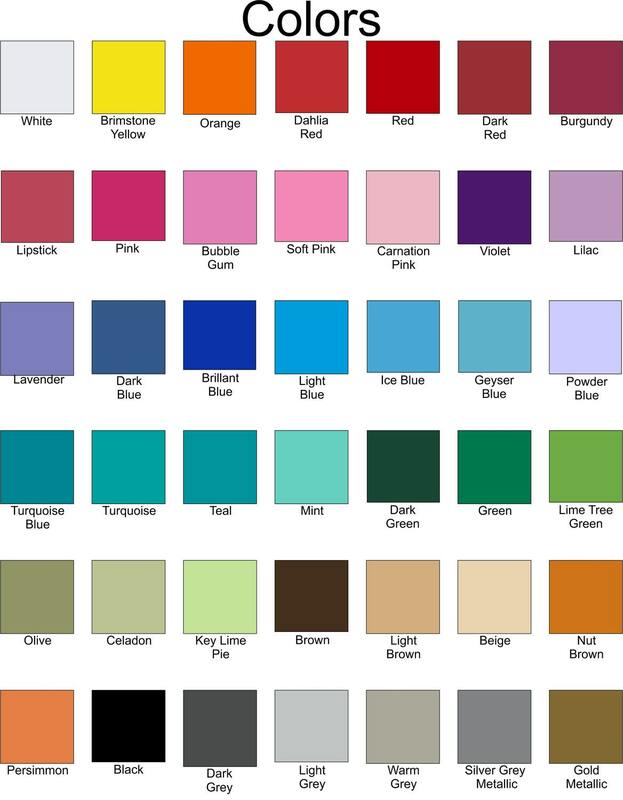 Our color chart is in the 2nd photo. This was an elegant solution to a messy problem. Perfectly packaged with clear directions. Looks great. Thank you so much!